All Provincetowne Filing 3 FT homes currently listed for sale in Fort Collins as of 04/23/2019 are shown below. You can change the search criteria at any time by pressing the 'Change Search' button below. "Welcome Home! 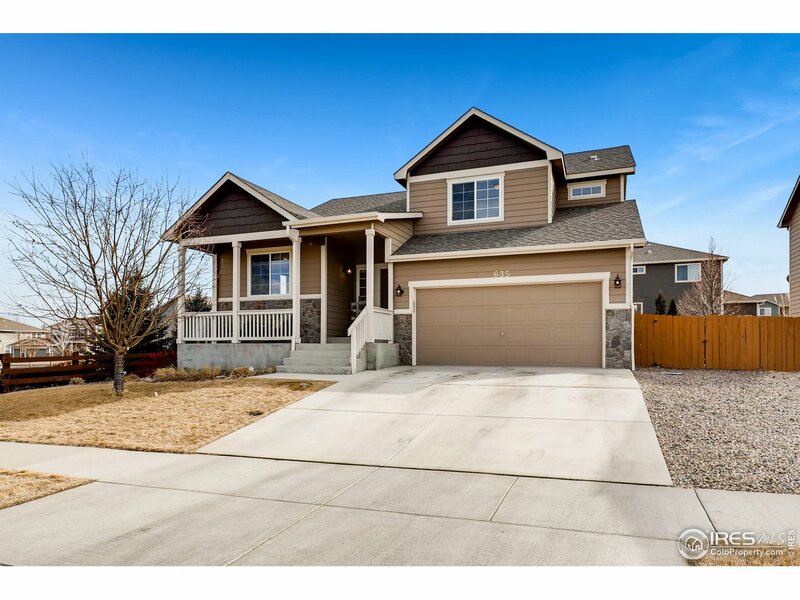 Check out this well priced and well-maintained home in desirable South Ft. Collins. This is the perfect starter home or investment property. This home has an open layout, 4 bedrooms, 2 1/2 baths and a well landscaped backyard for those summer BBQ's."